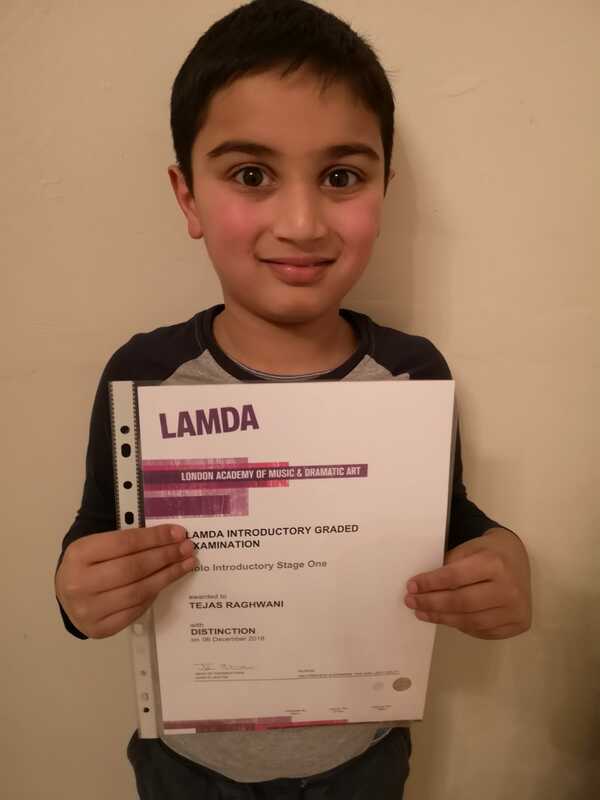 These guys have done superbly well, receiving their LAMDA certificates from the December speech and drama examinations. Tejas achieved DISTINCTION in Verse and Prose Solo Introductory Speech and Megan achieved a MERIT in her Grade 2 Acting Exam. Well done to you both on all your hard work to get these results; and to everyone else who took their exams too. Big thumbs up to you all! 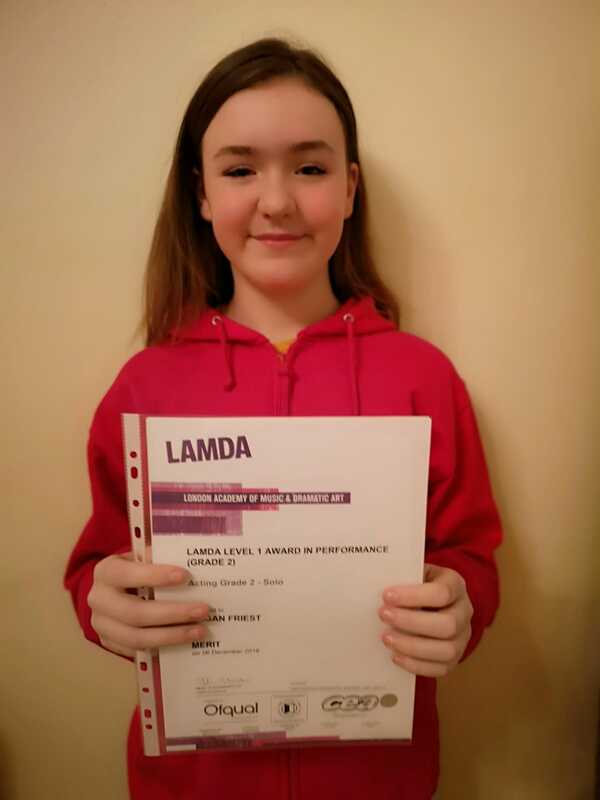 Lamda Speech & Drama Examinations – Well done!